Anyone who spends any time on the various forums around the web will probably have stumbled across images from Cute Overload. 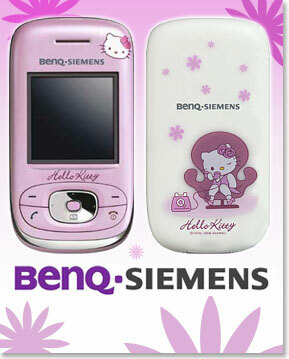 I'm not sure how they'd feel about putting a moible phone on there, but a contender has surely arrived in the form of the BenQ-Siemens AL26 Hello Kitty phone. As you can probably tell by the name, the new offering from Siemens is branded with that most charming/irritating (delete as appropriate) of Japanabrands - Hello Kitty. While this cutesyness makes me want to attack my eyes with a cheese grater, anyone who has had the pleasure of teaching Japanese teenage girls will know that they absolutely adore this stuff. 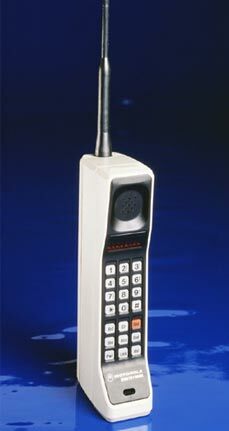 You may think that this phone is just the AL26 with some cutesy graphics on there. You would be... wrong. Well, just about. The phone comes fully loaded with Hello Kitty wallpapers, ringtones, videos and all that jazz. I suppose it makes some kind of sense, what with this being a 'cute' phone and all. The Timmy Mallet brand hammer/mallet - why was this never explored?